The recent slew of Netflix cancellations can reveal some important strategy plans coming from the platform, according to TV consultant Stephen Arnell. “Recent cancellations on Netflix display an increasingly focused approach and a realisation of the evolving SVoD market,” he says. 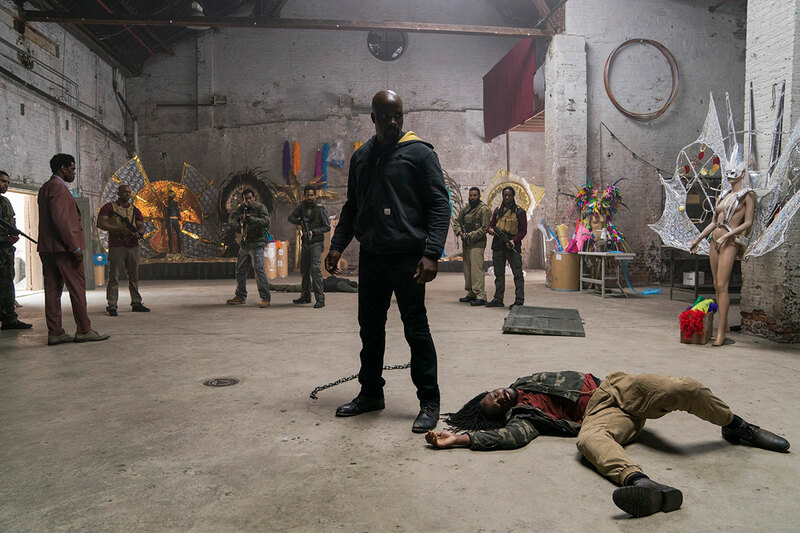 Just this week, it was revealed that the company will pull the plug on critically acclaimed Marvel title Luke Cage. This follows the news that Netflix would cancel another Marvel title, Iron Fist, within the same month. The move sees Netflix shift from Disney-owned franchises as it prepares for the launch of an all-Disney streaming service arriving in 2019. “The desire to have a lock on IP and not contribute to a soon-to-be rival’s coffers partly explains the cancellation,” he says. But these were not the only titles to be axed by Netflix as of late. Titles that first defined the brand, from House of Cards to Orange is the New Black and Unbreakable Kimmy Schmidt, are also set to see their end on the platform. “[These shows] were approaching the end of their shelf-life to many viewers, so it’s probably wise to end now rather than continue an Entourage-style purgatory of declining returns,” says Arnell. By ending brand-defining titles, it also makes room for a new focus, which Arnell says will more closely compete with upcoming streaming services. “With a Narnia-verse in development, maybe Netflix is deciding to go big with fantasy to combat both Disney’s multiple Marvel franchises and Amazon’s Lord of the Rings,” he says. One thing’s for sure, topical comedy is not working for the streamer, leading to a string of short-lived titles on the platform. “With Chelsea Handler, Joel McHale and Michelle Wolf all dropped, we can assume the Netflix algorithms are saying that topical comedy isn’t working for them,” Arnell says.